Greetings folks.. 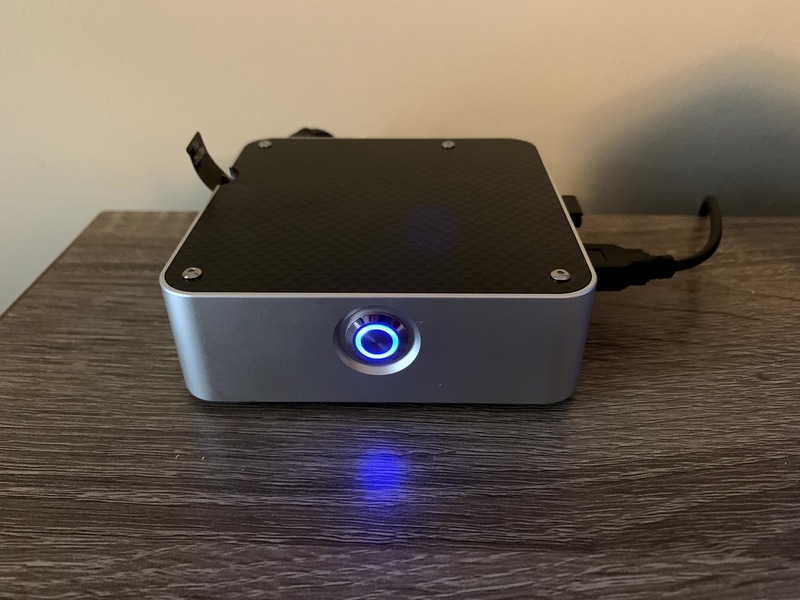 I've created a Carbon fiber and billet aluminum high performance Raspberry pi case. As passive cooling cases go, it is likely the best you can buy. Overclocked to 1.5ghz you get no throttling even after 30 minutes. There is no thermal pad nonsense as it is perfectly machined with a flat surface that exactly fits the microprocessor and ethernet chip. As a bonus it has the high performance looks that no other cases can touch. Follow the links and I have some videos and some thermal testing data. I've already made the investment and have them in stock now so no crowdfunding risk to you. Would be nice to have the option of aluminium top instead of CF. Not sure of the point of carbon fibre for the top. It doesn’t have any properties that make it a suitable choice and it looks ugly. Although, ugly is in the eye of the beholder! Nah it nneds to have more angles and be anodized black to be tactical.